Five String SUBs on the Way – Play UBass! New 5-string SUBs are in the works! 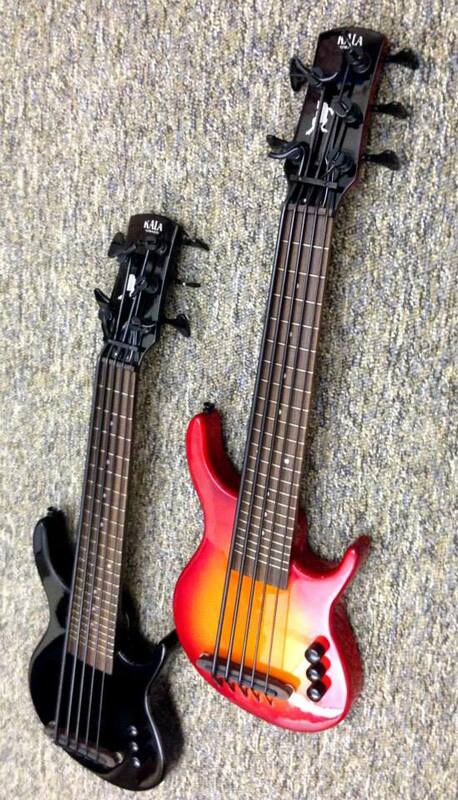 Two new Solidbody 5-String uBass models. Photo © and courtesy of Kala. No word on pricing or an exact availability date yet though. Later this year we will have 5 String SUB U-BASSES available. We’ve been playing a couple of them here at headquarters this week…. and they are killer! The company also is working on a new hardcase for the Solidbody uBass models.